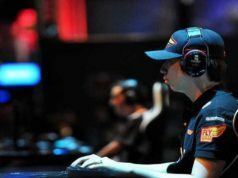 With the increasing accessibility of internet across the world, our ways of getting entertained have changed. Gone are the days when everyone would rush over to their television sets to catch their favorite movie or TV show. Now many of us prefer streaming videos online, and there are multiple services where you can get your daily dose of entertainment — anytime, anywhere! Premium video streaming services like Netflix, Hulu, and Amazon Prime Video have also increased the popularity of online video streaming apps and websites. But they are paid services, and not everyone would like to spend that much. This is why I have jotted down a list of best free legal streaming apps for both iOS and Android where you could enjoy unlimited streaming. 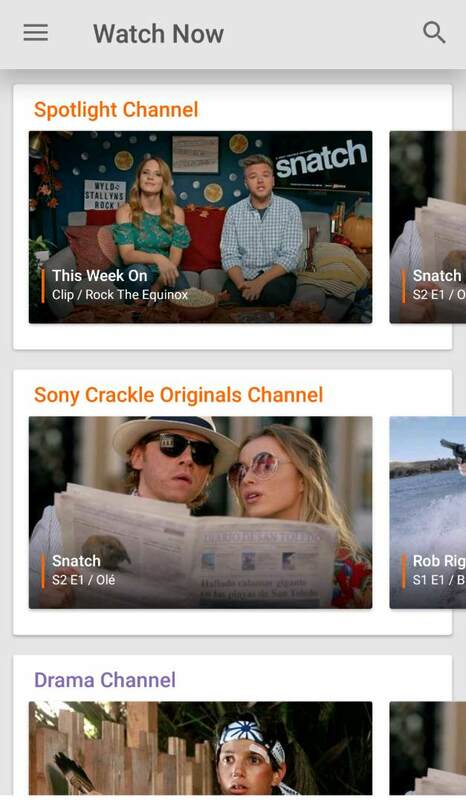 Sony owns the free video streaming app Crackle. It offers an excellent collection of TV Shows and movies that can be streamed for free. The best part about the app is that it doesn’t require you to sign up for watching the video. However, if you choose to sign up, it lets you keep track of watched movies. This free movie app in itself is ad-free, but some of the videos might contain some ads. Crackle runs the videos with high-quality video and sound, but you would need a good internet connection for an uninterrupted experience. 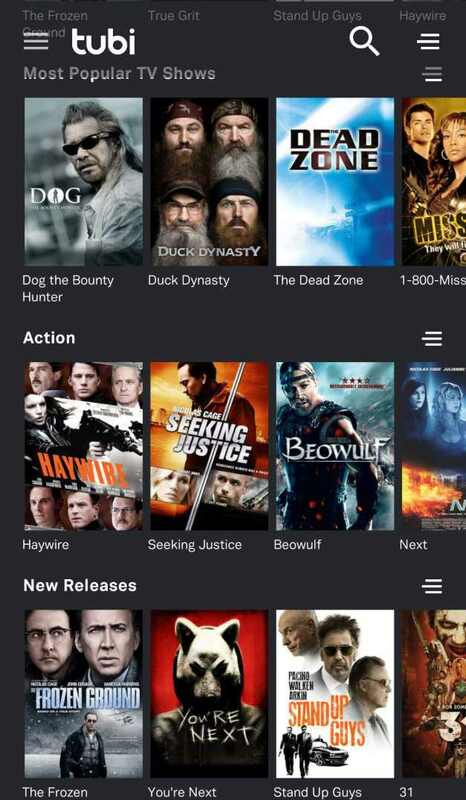 This free streaming app has a vast catalog of movies and TV shows ranging from drama, action, thriller, etc. The search option works well, and there are filters for genre, length, and alphabetic order to help you find what you need. 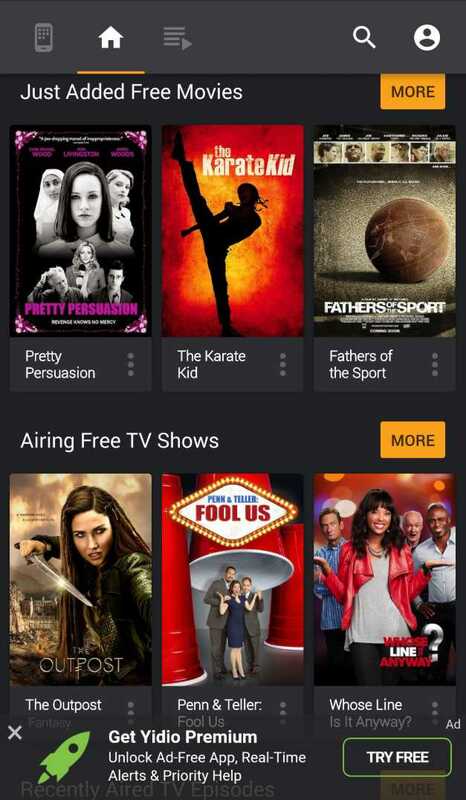 TubiTV is another free video streaming app that hosts a broad selection of movies and TV Shows. The content is well categorized into different genres, and the search option works quite efficiently. What I really liked about the app is its beautiful dark theme and the media player. The player offers subtitles for all the videos, lets you forward or rewind the track by 15 seconds and lock in landscape mode for a better viewing experience. As far as the sound and video quality is concerned, it’s of high quality and the streaming rate is pretty decent, as I didn’t face any buffering issues. The only con I could find is the ads that appear after every 15 to 20 minutes. This free streaming app is wholly dedicated to streaming movies and TV shows for free. It has a minimalistic interface that features several genres of films divided into a separate section. You can check the new arrivals or the most popular section to explore more. Just like Netflix, it offers Popcornflix originals which makes it a good Netflix alternative. 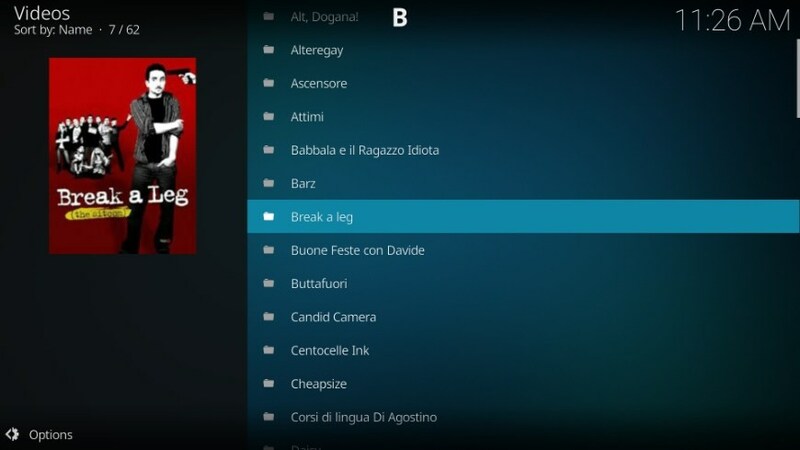 Popcornflix sports a dark theme skin and plays movies and TV series at decent streaming speed. However, this free movie app may not be available in all countries so you can use VPN to access the app content. 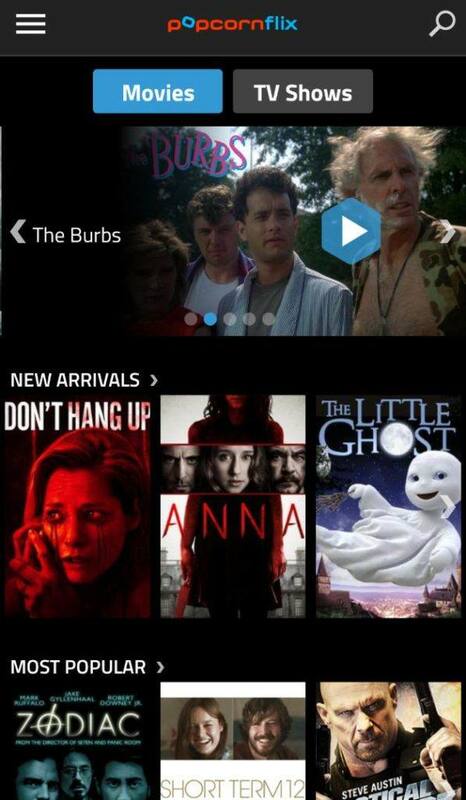 The app has a dark theme and offers trailers for each video. The best part is that it lets you download movies for offline streaming. You can choose to set the download quality on this free movie app as per the amount of internet data you have. The one thing I found missing was the subtitles option which is preferred by many users. 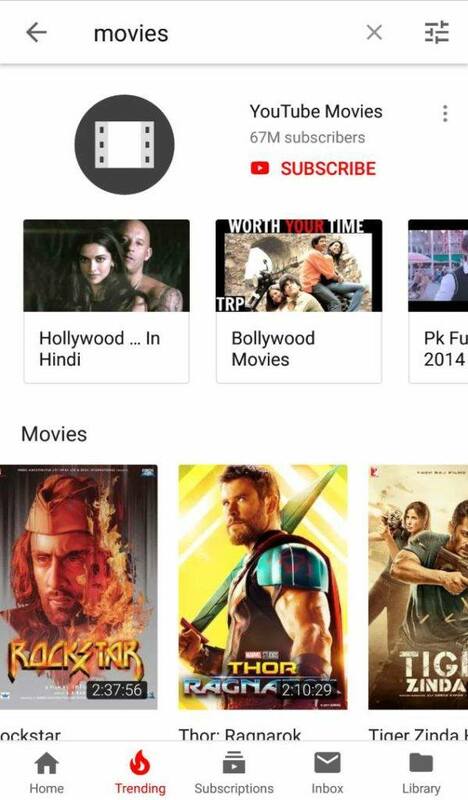 Hotstar is a popular streaming app in India that lets you watch free Bollywood movies online. It has the largest collection of free Hindi movies and daily soaps. The best part is that you don’t even need to sign up to stream videos on the app for free. However, the free stuff is scattered all over the app and you will have to look for thumbnails that don’t have ‘premium’ written on it – they are free! You can also enjoy Indian TV channels on the app. Apart from Hindi language, the app offers a decent collection of videos in English too. 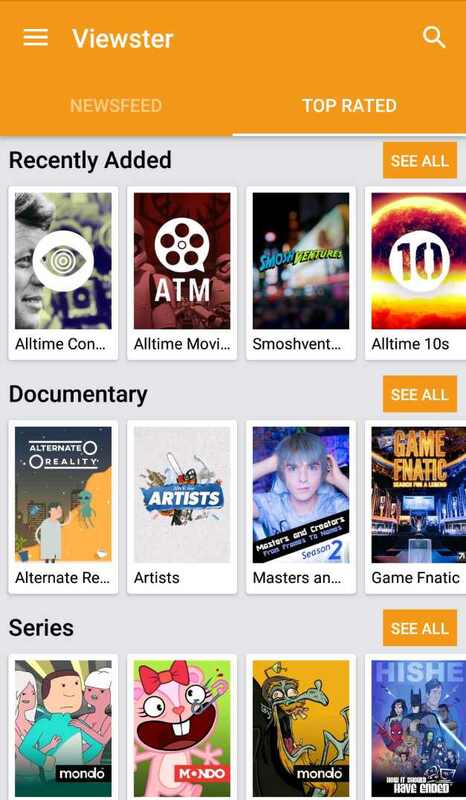 Those who are interested in popular shows like Rick and Morty, Grey’s Anatomy, Two and a Half Men or The Flash are simply going to love this app. But again, I would rank this app lower in this list because of the limited collection of free stuff available here. 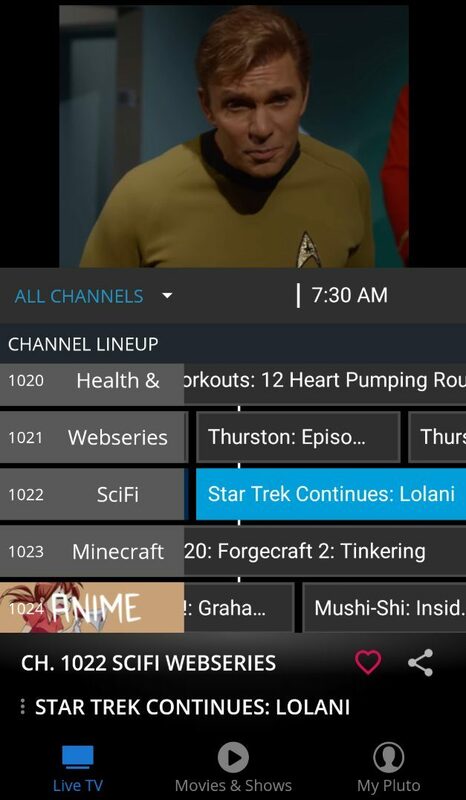 Its live TV channels work even without signing up and you can pick any channel to stream videos on different topics like travel, food, music, lifestyle, animals, sci-fi, etc. The fast streaming speed of live TV channels really impressed me and its really easy to switch between the channels without any buffer time. Ever since the launch of Kodi, it has constantly ranked as a favorite app among those who like to stream videos for free. While Kodi itself is a completely legal app, there are certain add-ons that stream pirated content. Hence you should check out the 100% legal add-ons such as USTV Now to make sure you can stream TV shows, films, sports, documentaries, etc. without taking risks. In case you are not sure, you can check out these Kodi add-ons for streaming videos on your Android and iPhones. Apart from these, there are several Kodi repositories as well where you can download popular add-ons. As usual, we cannot skip YouTube when it comes to free streaming apps. 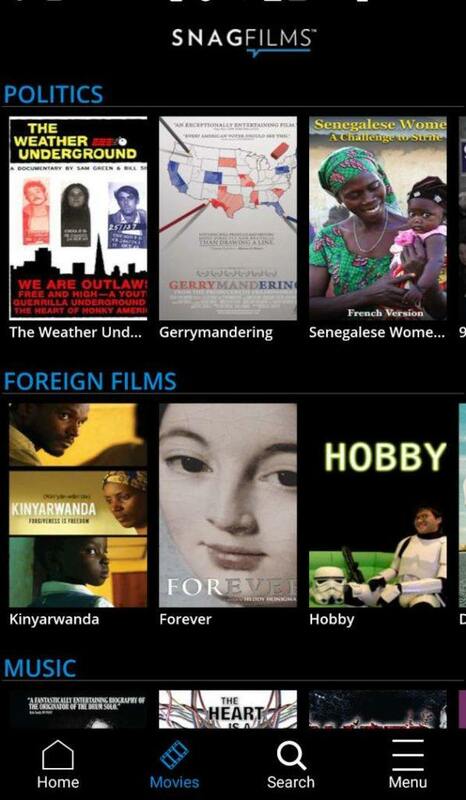 This video streaming app brings you the largest collection of videos related to every category. 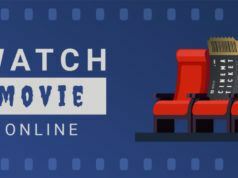 As far as streaming movies and TV shows are concerned, there are many YouTube channels that would let you stream full-length videos for free but keep in mind that all of them are not legal. Therefore, it is advisable to check the legality of those sources on YouTube because even if you are not downloading those videos, streaming such copyrighted content is also considered illegal. All the free video streaming apps listed above are available for both iOS and Android. However, depending upon the country you are located in, some of the apps may not be available to you on Play Store or App Store. In that case, you can simply download the .apk files to install streaming apps for movie and TV shows. But again, I would advise you to be careful as installing from third-party sources can sometimes lead to the downloading of unwanted or harmful apps as well. 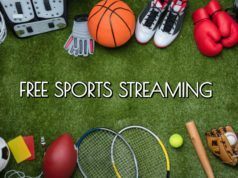 In case you feel I missed some awesome free and legal streaming app in this list, feel free to add your comments below! Keep reading Fossbytes and sharing your feedback.